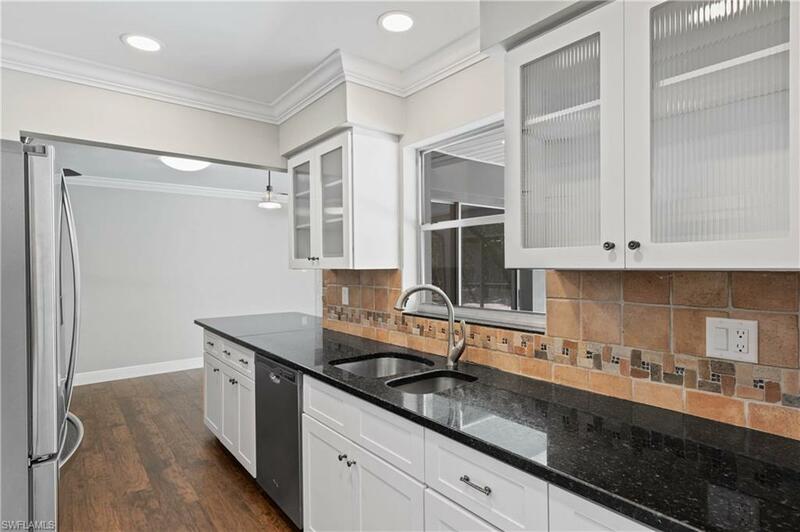 This beautifully remodeled ground level home is conveniently located and ready to enjoy. 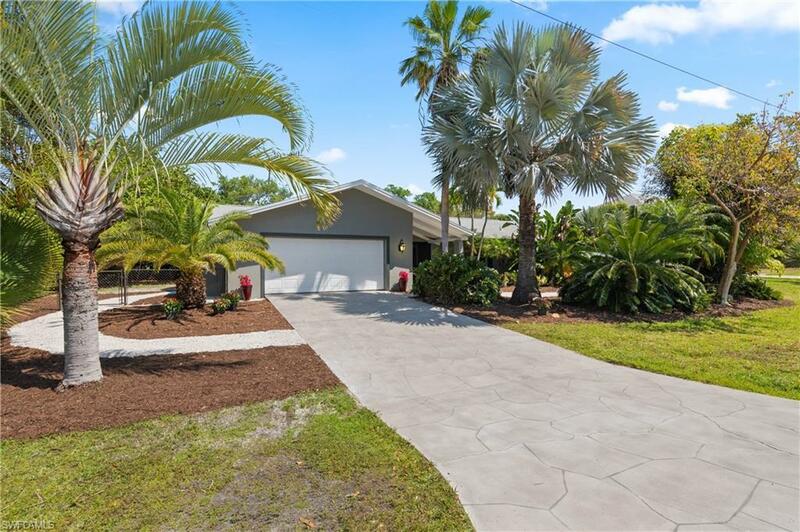 The large newly resurfaced screened in pool and lanai out back is perfect for a fun day in the sun while the preserve behind offers tropical privacy. 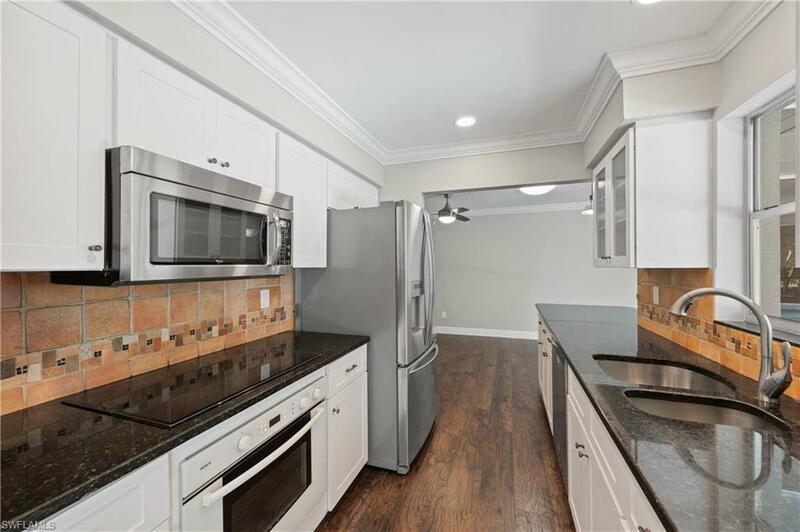 The interior is brand new and features a beautiful decor with stunning flooring, updated kitchen and baths, and a great split floor plan. The two central A/C units are both less than a year old, with a separate dedicated A/C unit to the Master bedroom. 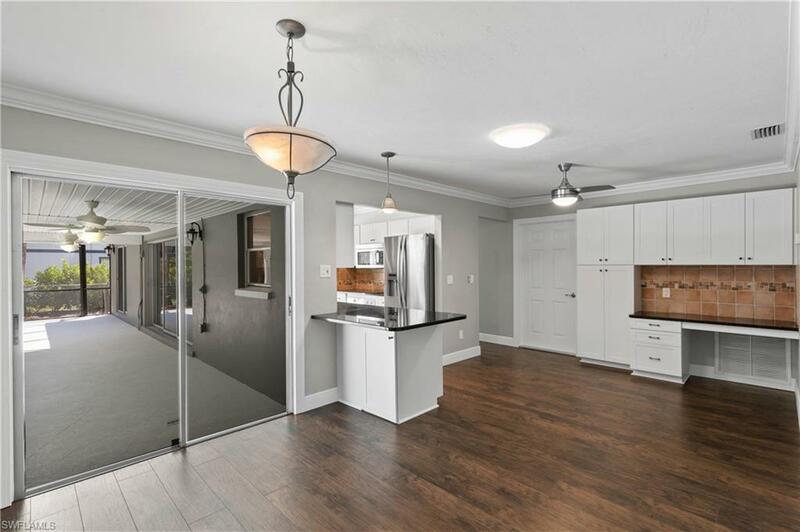 The home offers four bedrooms and a large newly renovated office, with attached updated bathroom, which could easily be converted to a fifth bedroom. If you're looking for a great family home, a perfect vacation getaway, or a wonderful home in a great neighborhood, look no further.